Take full control of your own dedicated server. Choose from our stock or order a custom server. You wish to place your own server in our data center? No problem, we can offer single Units as well as whole cabinets. Online within minutes – no commitment. Get yours now! Our Cloud VPS platform is built using the latest hardware from leading manufactures to guarantee maximum performance and stability. We only use Solid State Drives (SSD) as storage with RAID for further protection of your data. All servers are connected to our own switches and edge-routers to guarantee maximum uptime. If you ever run across something you can’t solve by yourself and need the help of our expert team then we will be there for you. Our working hours are from 9 to 6 pm but are often available till midnight to help you out. Emails and tickets are answered quickly with an appropriate answer. While ordering a dedicated server you have the ability to select a server from our current stock or have us custom built a server specifically for your needs. The possibilities are endless! Contact us for a tailored solution. How to colocate with us? 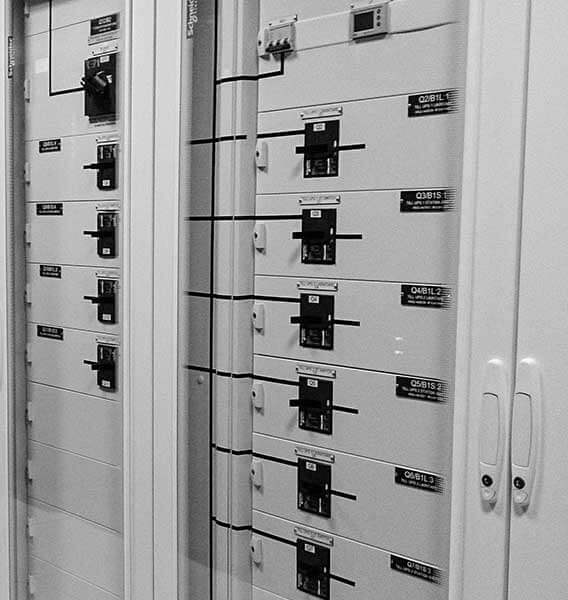 Placing your equipment or server in our modern and safe data centers is easy, simply bring or send your equipment and place it in your own dedicated or shared rack. Your equipment will be connected to our own network (AS42237) which is connected to several Internet Exchanges in Europe (IX/POP) All our data centers are equipped with emergency power generators, modern cooling equipment and dual fiber rings. We offer 24/7 access to your equipment. We offer both transport through MPLS and Dark Fiber or IP Transit through our own established network in Europe. Our qualified staff has many years of experience settings up and maintaining networks and configuring routers, we also offer these services to our customers. Our services also include announcing your ASN, IP allocations or setting up a RIPE LIR account. ICME can provide licenses for most common operating systems and software including: Microsoft Windows Server, Red Hat Enterprise, cPanel, DirectAdmin, Plesk, Webuzo, Virtualizor and many more. With our extended SLA services we can also install and maintain software for you. All our services and products come with “basic” SLA which includes best effort support and response time during our office hours. There can be times when you have to speak to our staff after office hours. With our extended SLA you can speak to a support engineer 24/7 365 days a year. We will quickly address the problem and solve it as soon as possible. Our extended SLA can also include replacement of equipment during the night! With managed hosting; we assume full responsibility over your Cloud VPS, Dedicated Server or Colocation solution. We will be responsible for installing and maintaining software as well as troubleshooting problems. With our fully redundant network. 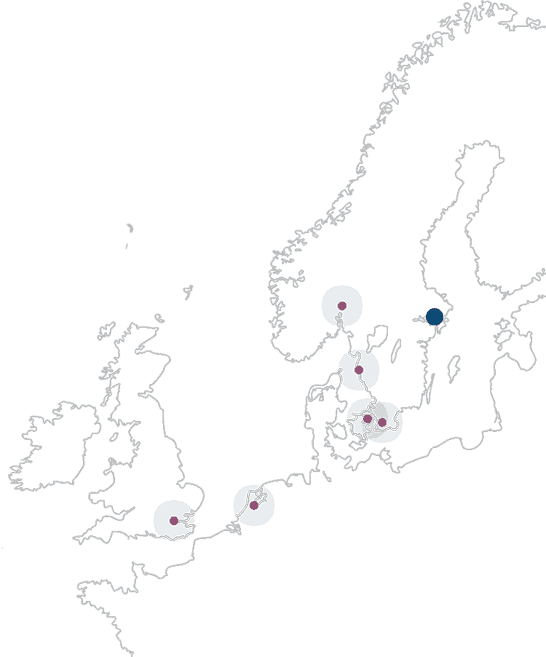 All our services are offered from our own data centers located in Sweden. We can also provide most of our services from our partner data centers across Europe. We offer our services from 3 different data centers in the Stockholm area. When the lights go out in the city, our data centers will not be in the dark thanks to our UPS which can provide enough juice until our generators kick in! 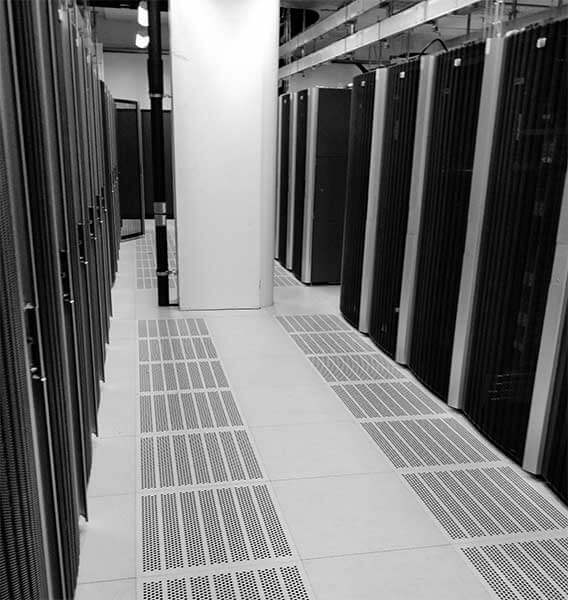 All our data centers are equipped with fully redundant power feeds, cooling systems, generators and ups. We got some nifty camera’s in and around the premises. So remember, big brother is watching you! Thank you for your interest in ICME LIMITED and our services. Should you any have questions, big or small, we will not let it go unanswered. Simply fill out the form below and we will get in touch with you within one working day. Need to report violations of our Acceptable Use Policy? Or would you like to view our legal policies and information, please use the appropriate contact information or links on the right side of this page. © Copyright 2009 - ICME LIMITED All Rights Reserved.